Strategic management means formulating and implementing the company’s major goals and assessing the internal and external environment of the organization. 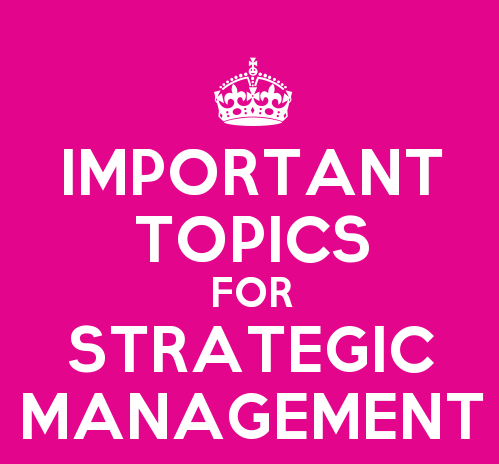 Strategic management involves developing policies and plans, allocating resources and achieving the objectives. One requires consistent feedback to improvise the strategies framed. There are various models and frameworks for making strategic decisions.